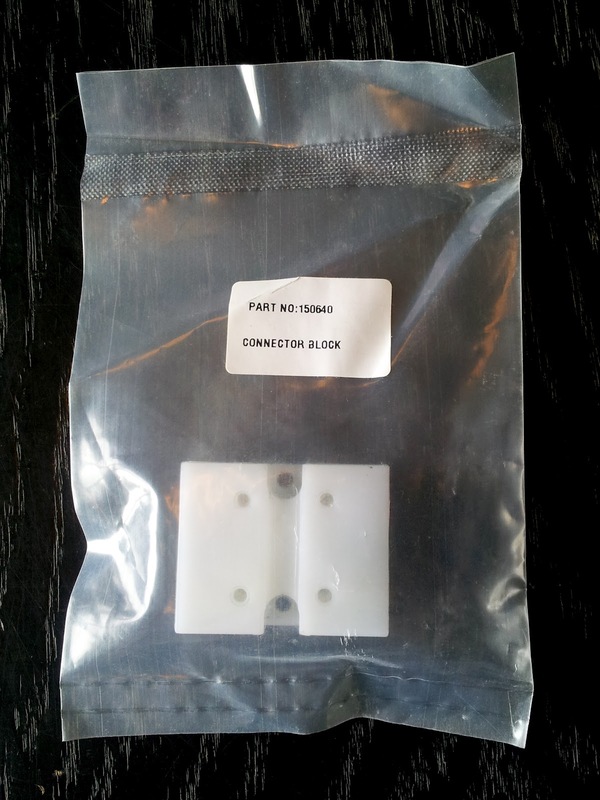 RevingtonTR previously manufactured this connector to supply to the trade and retail. It has been unavailable for several months. We are now very pleased to announce that the connector will be available again at the end of September 2012. The connector is a direct replacement for TR6 part 150640 and is identical in every way. The outer shell is white plastic with a 4 way connector embedded inside. It is intended to connect 4 heavy duty cables together via 9.5mm Lucar connectors. This connector will be useful for ANY car where an alternator conversion is being fitted or simply where up to 4 heavy duty cables need connecting together. This item is a great little connector that has been missing from the market place for some time. 150640 is priced at only £9.45 exc vat or £11.34 inc vat. You can order directly from RevingtonTR on our web site at www.revingtontr.com or from any good TR Parts supplier.